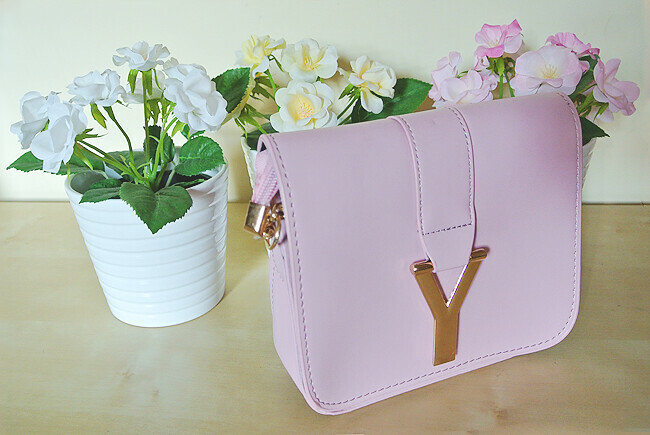 I'M LOVING... MY YSL INSPIRED BAG FOR LESS THAN £6! 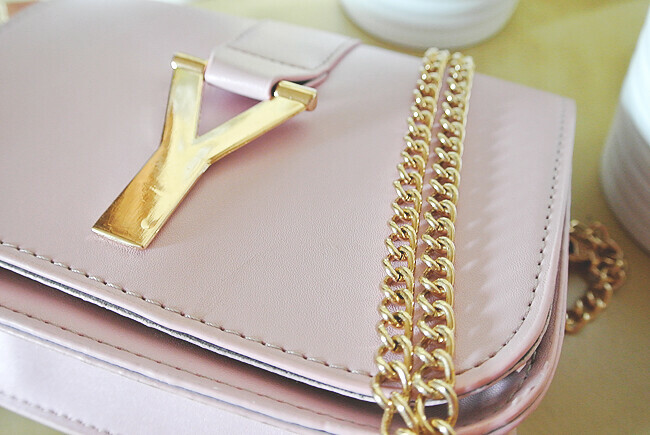 I purchased this YSL inspired bag from eBay after featuring it on one of my eBay wishlist posts. I tend to stick to using my DKNY or Hermes one as my every day bag but i wanted something with a little bit of colour. I'm surprised i went for pink as i'm not really that girly, but i'm glad i did as i really like it! 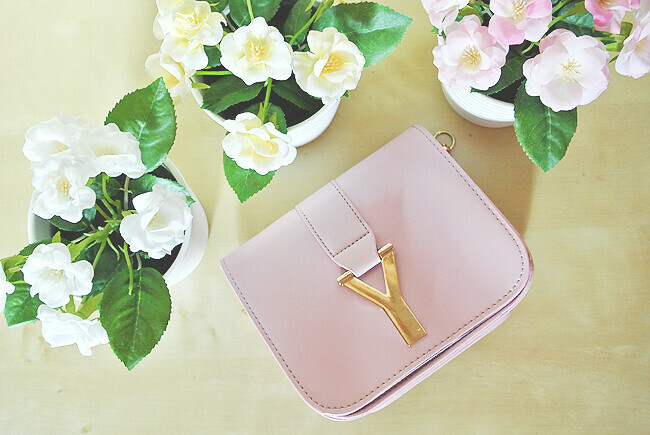 It's a really dusty pink colour (or light pink in the listing) in person and it's just the perfect size for everything i need. 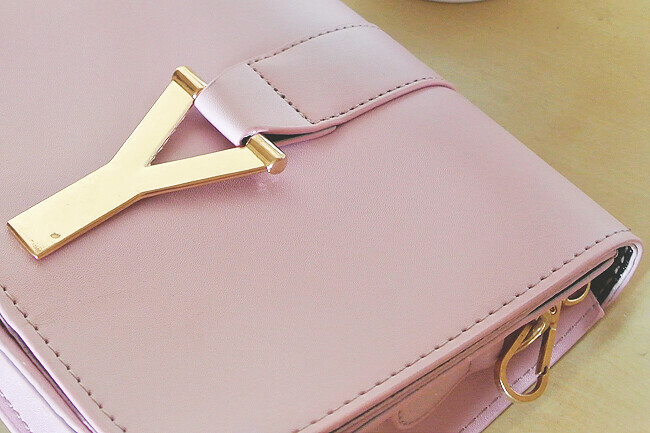 Shipping took exactly two weeks, it comes with a gold chain strap which can easily be removed and used as a clutch bag. 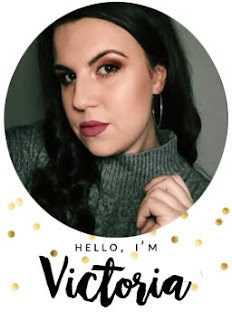 Super happy with my purchase and i'm sure you'll be seeing it in an outfit post soon! The colour of this bag is beautiful! What camera do you use? The quality of your pictures are amazing. Cute bag! What a bargain! Ah amazing! I love the colour of this bag. I really need to get some smaller bags! Gorgeous bag. Love the colour. Ah I love this! May have to copy you here!